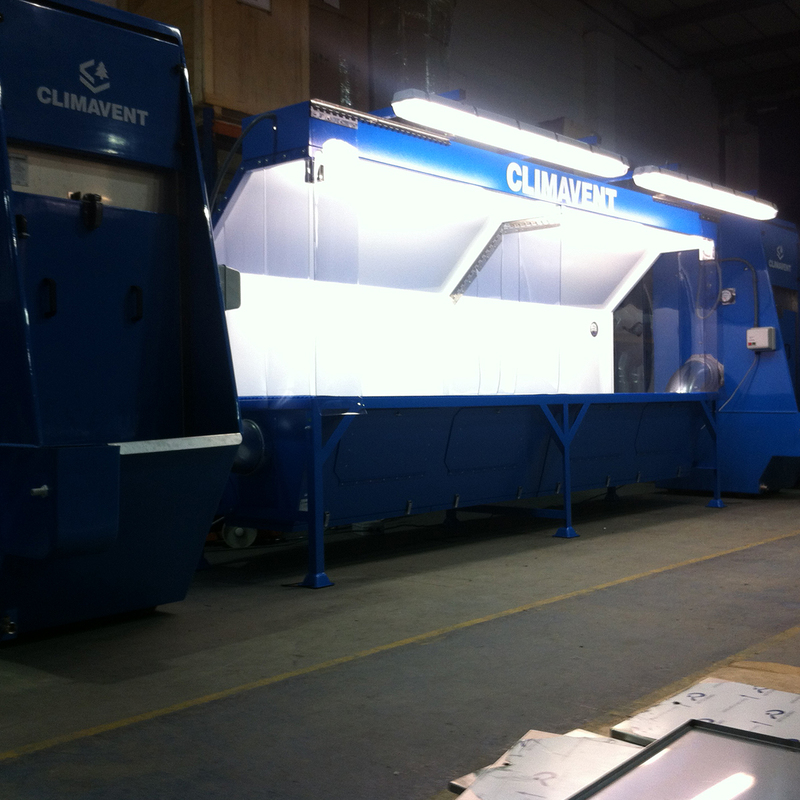 Workspaces are cleaner, healthier and safer with Climavent Down Draught Benches. 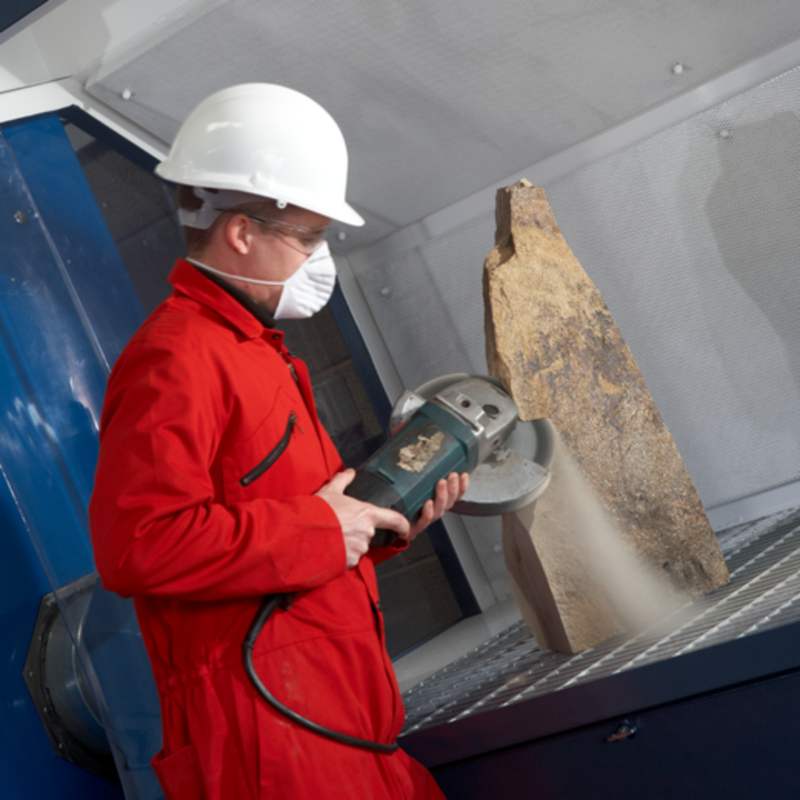 Airborne dust or fume is sucked into the unit top and trapped in a deep-pleated, fire-safe filter, while heavy duty swarf and sparks are contained and removed by side and top-mounted canopies. Our Universal Down Draught Benches are designed for fettling and grinding stainless and carbon steel, titanium, aluminium and cast iron. Three standard widths are available: 1.2m, 1.5m and 1.8m, all featuring integrated lighting, canopy sides and top. 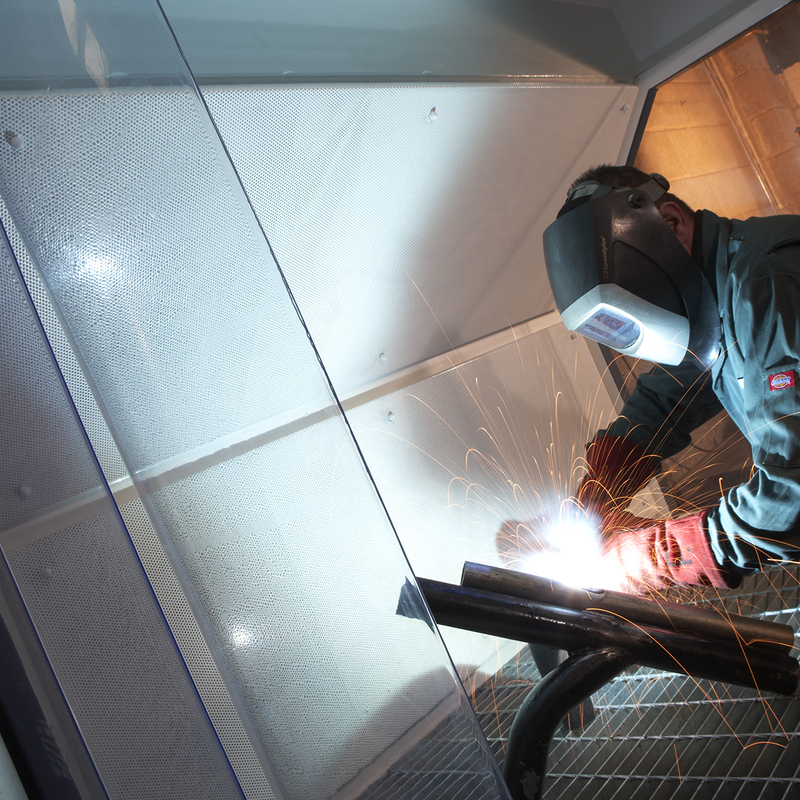 To protect your people and workspace from the risk of explosive dust and sparks, we recommend making our Wet Collectors part of the unit’s exhaust system. For custom specifications, talk to us.